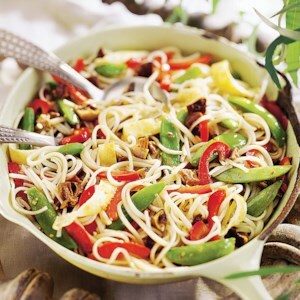 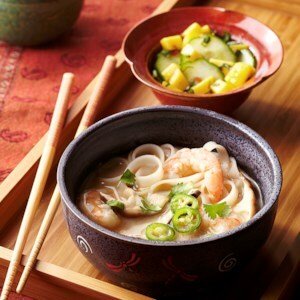 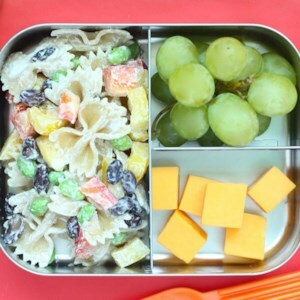 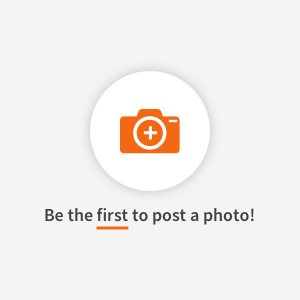 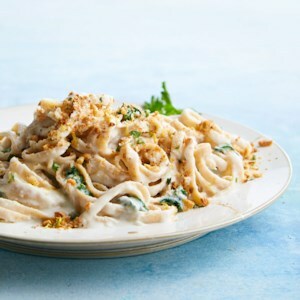 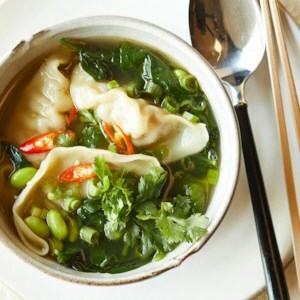 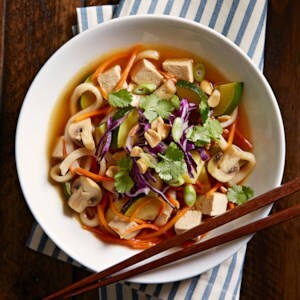 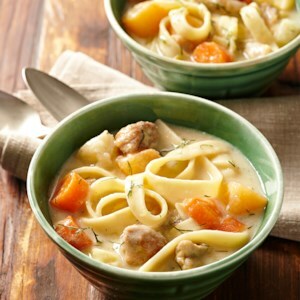 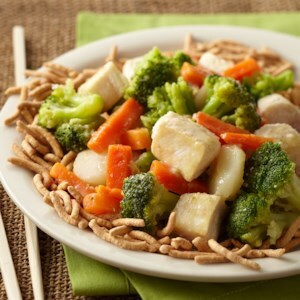 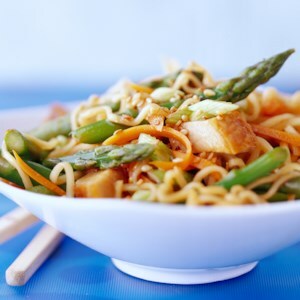 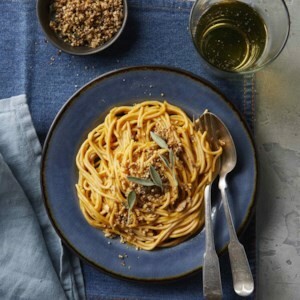 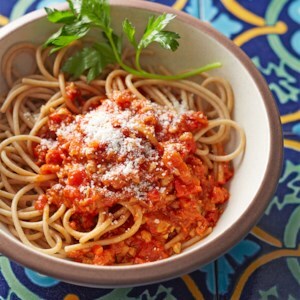 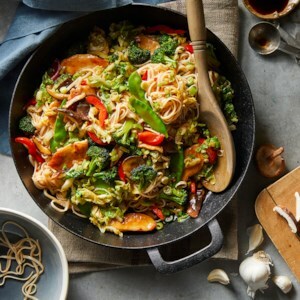 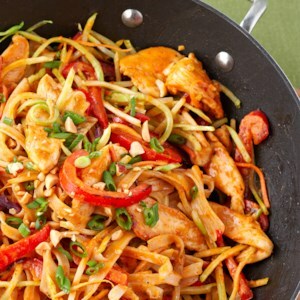 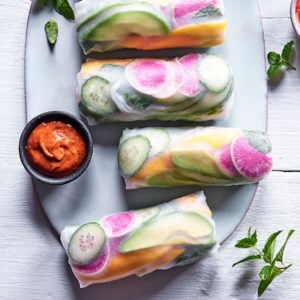 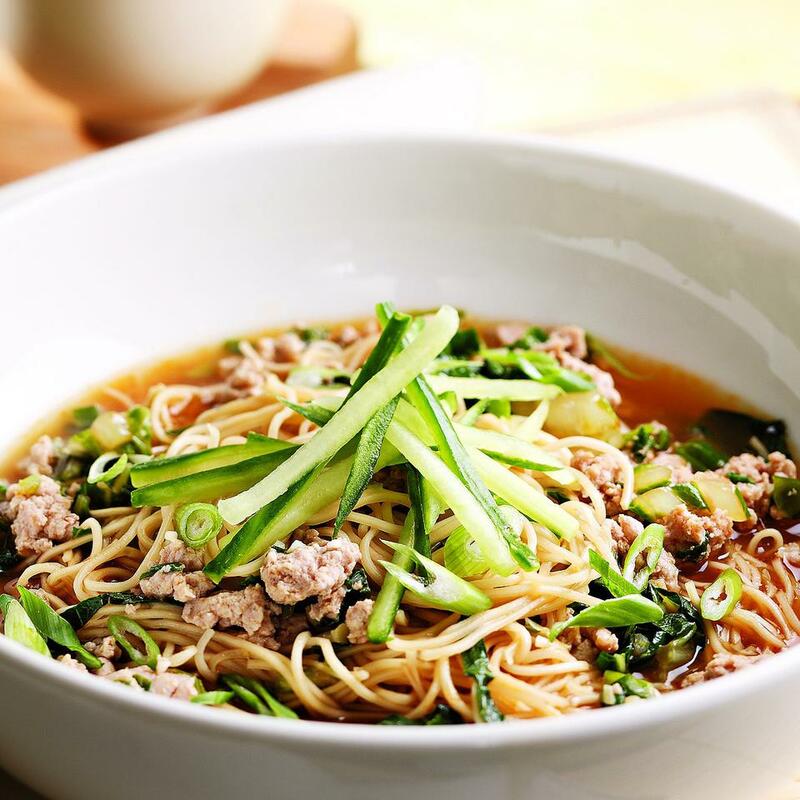 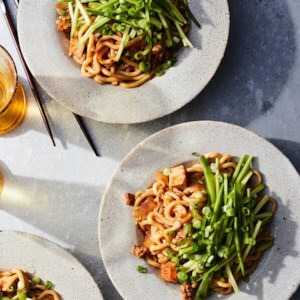 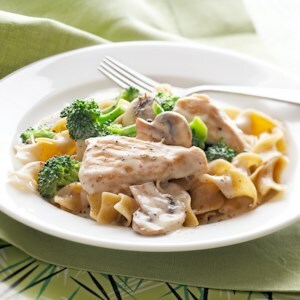 Find healthy, delicious noodle recipes, from the food and nutrition experts at EatingWell. 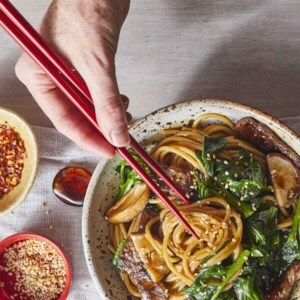 This Asian-inspired Udon Noodle Bowl can be ready in just 30 minutes. 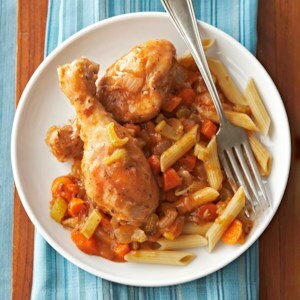 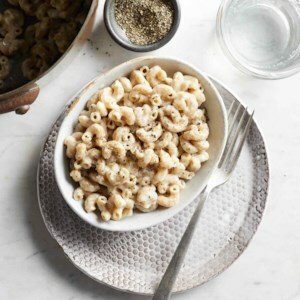 It's a perfect weeknight meal, quick and incredibly satisfying.